Go Here to get a $20 Vet Voucher. You can register daily from 9 a.m. to 9 p.m. Only 1,000 people can register a day, so make sure you do it as early in the morning as you can. Thanks, Moms by Heart for this great offer. Sisterly Savings has some great Money Back Guarantees Here. 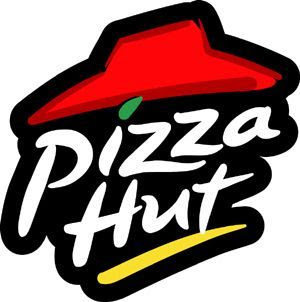 Pizza Hut has a promotion going right now…When you order one large pizza (menu price) you get another for a penny. Read more about it Here. Suze Orman has a FREE online Will and Trust Kit. Go Here and click on the “Will and Trust kit” (left side of the page.) Enter the gift code People First. I am excited about this kit as my husband and I have been wanting to get this done for awhile. I love when I get to use this photo. Go to People.com’s Baby Blog (Page 11) and see the link for my website! This link is from the US News and World Report article. Look at Feb. 9th’s Around the Web. Thanks to Jackie for the heads up! * Try this same deal with sale priced Valentine’s Day candy. Just make sure the ESR (#35) matches what you are buying or you will not be the rebate. According to Deal Seeking Mom you could even make a profit. 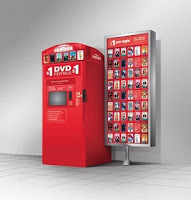 The Redbox code for today is M7DM23. This gives you one night of a FREE rental. After that is is a $1. If you are getting a movie today, I would use this code today and the other codes (the ones on my post this morning) for another day. Read more about Redbox Here.